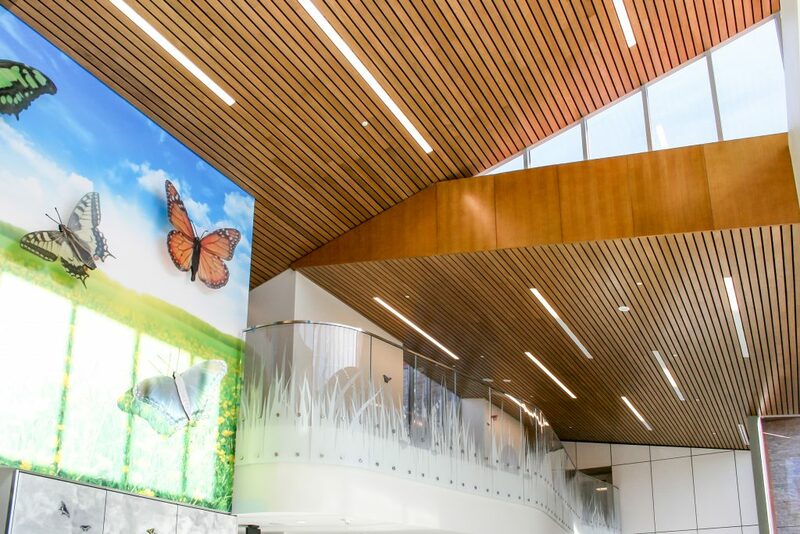 From simple retail projects to elaborate entertainment venues, Precision Walls, Inc. is your premier source for acoustical ceilings and wall panels. 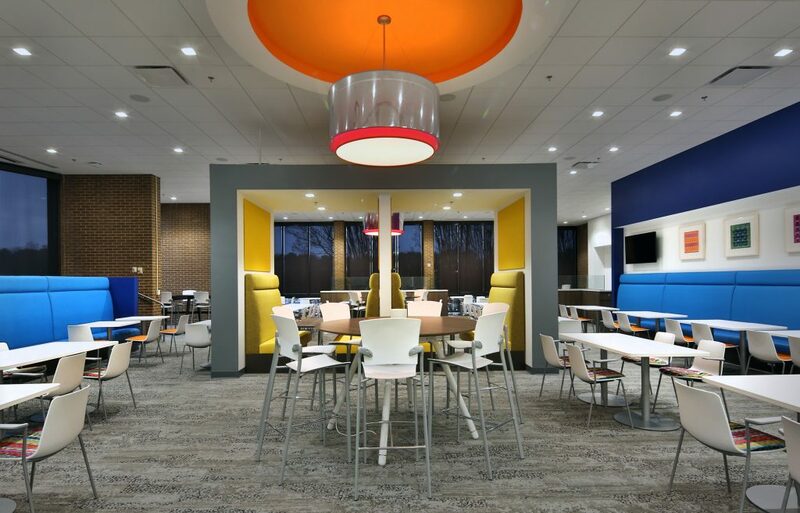 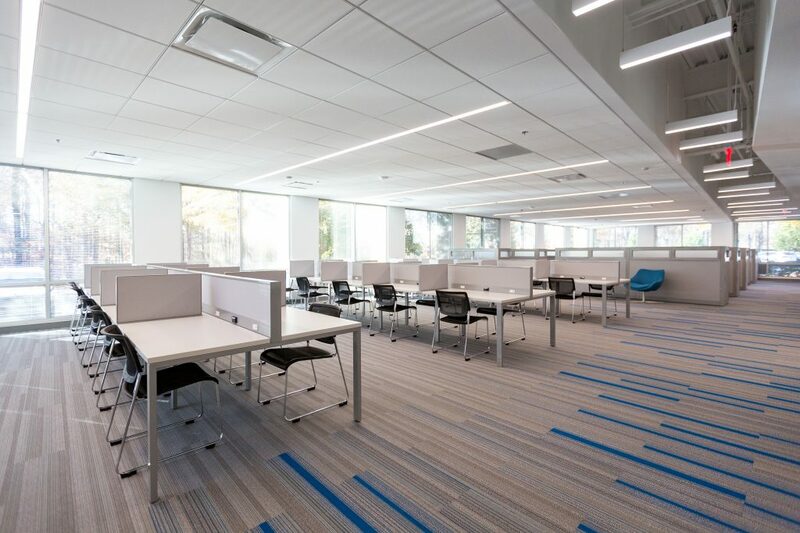 With our unrivaled product selection and renowned installation services, you can feel confident in our acoustical team’s ability to provide you optimum results for the appearance and performance of your commercial interior. 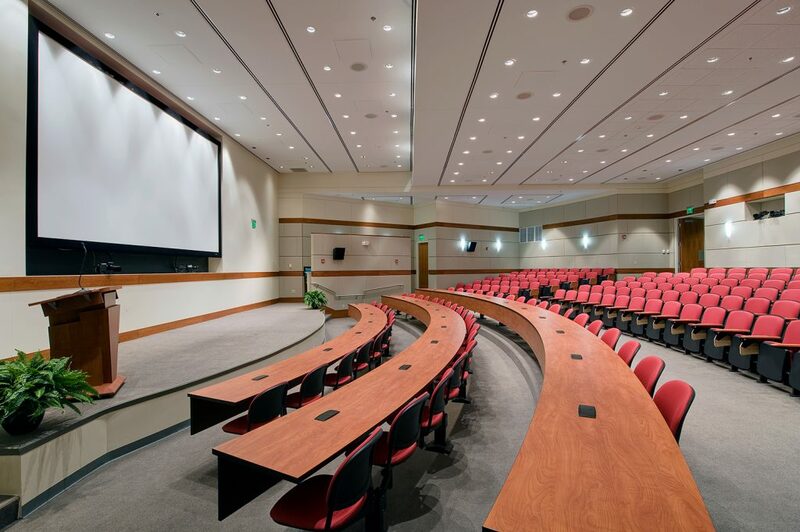 Acoustics are an integral part of your indoor sound quality. 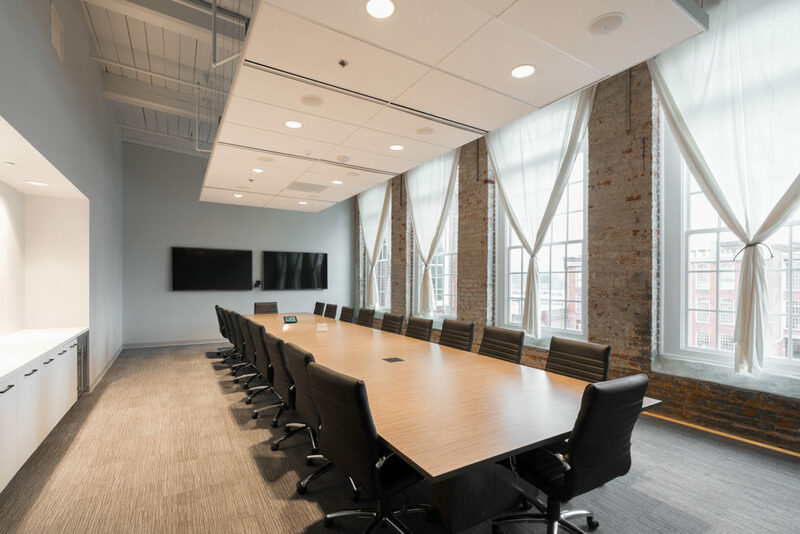 For ultimate sound control, it is essential that you fill your commercial interior with materials that have certain sound absorbing or noise canceling properties. 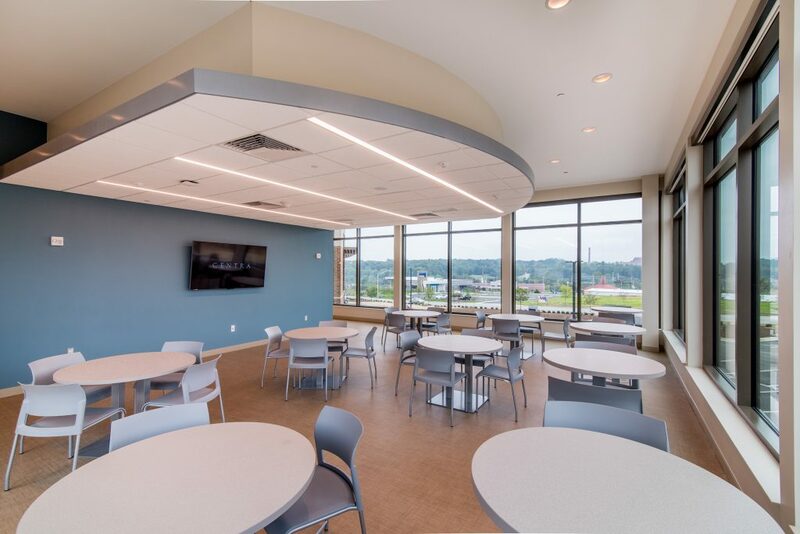 At Precision Walls, we offer ceiling systems capable of both reducing sound reverberation and providing acoustical absorption in a room. 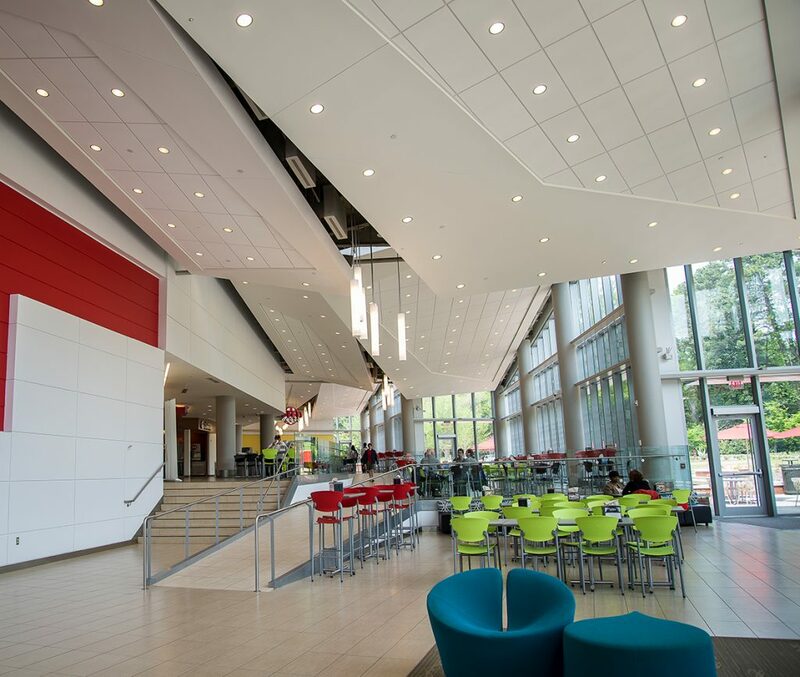 These systems are available in a wide variety of materials and finishes. 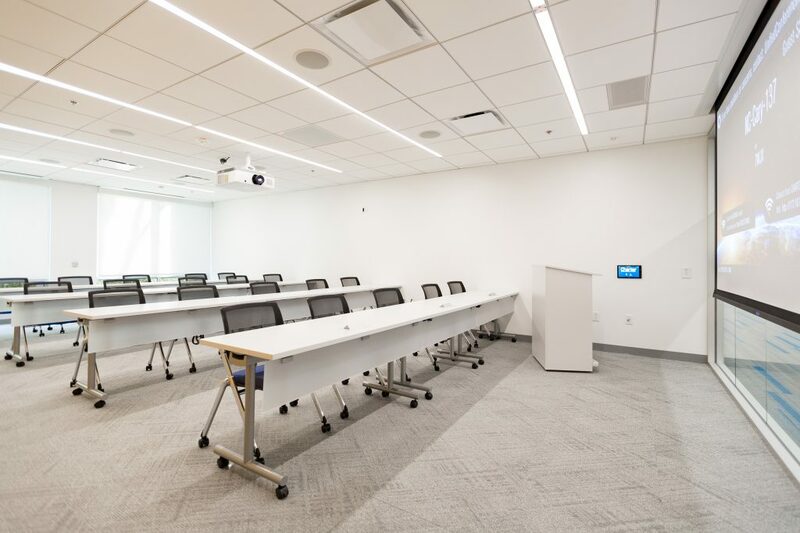 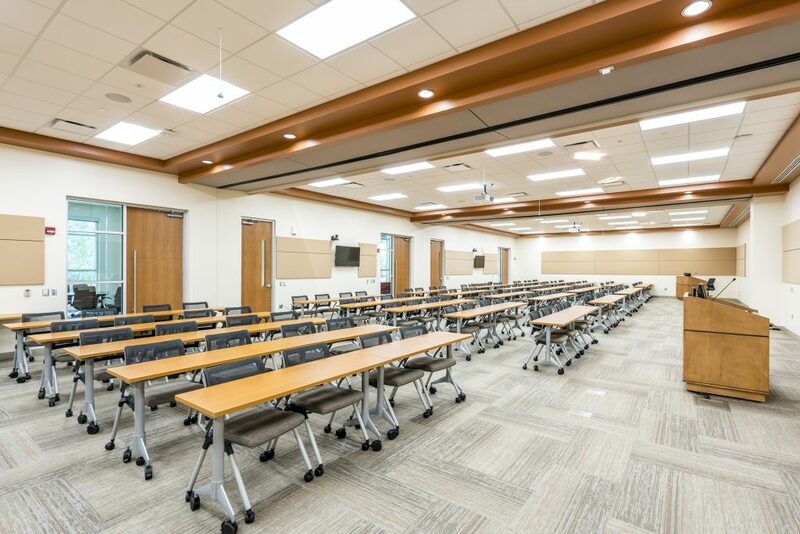 Our skilled technicians are trained in the installation of acoustical ceiling products, including custom specialty ceilings such as wood, metal, FRP (fiber glass reinforced plastic) and others.